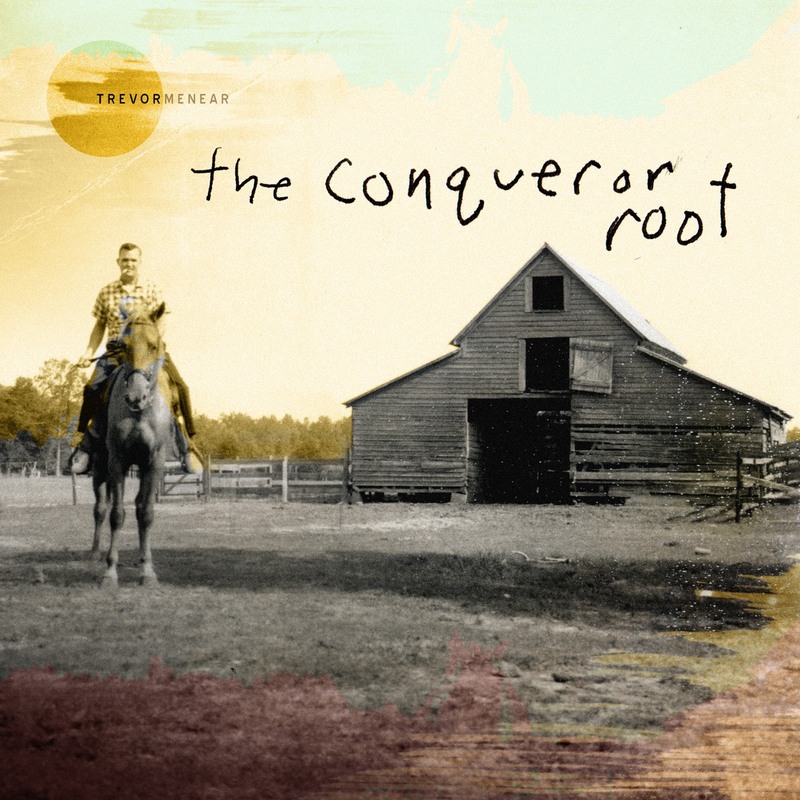 Provided art direction, paint spills, ink and design for Trevor Menear‘s 2014 EP, The Conqueror Root. The original photo I destroyed is by Grandpa Parker. Trevor Menear assisted with art direction. Listen below and buy here.